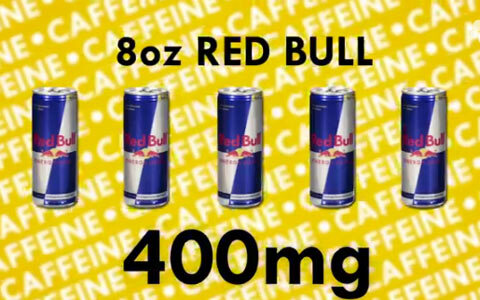 Scientists have found that it's safe to drink five Red Bulls or three cups of coffee in a day. 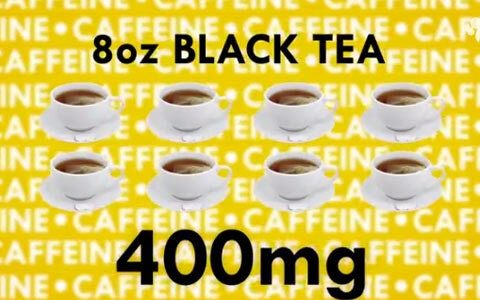 The Reactions YouTube channel has released a fascinating video explaining the science behind the world’s most popular drug, caffeine. 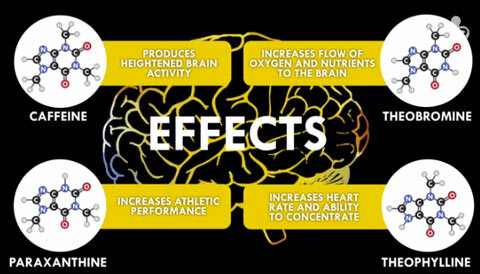 How does caffeine work? Caffeine enzymes block the molecule adenosine from doing its job. Adenosine is responsible for slowing down nerve activity in our brains, which gives us the signal to calm down and take a nap. 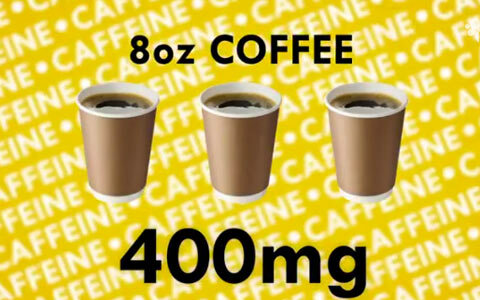 While too much caffeine (about 75 cups of coffee) can be toxic, scientists have found that that up to 400mg of caffeine per day is safe for adults.